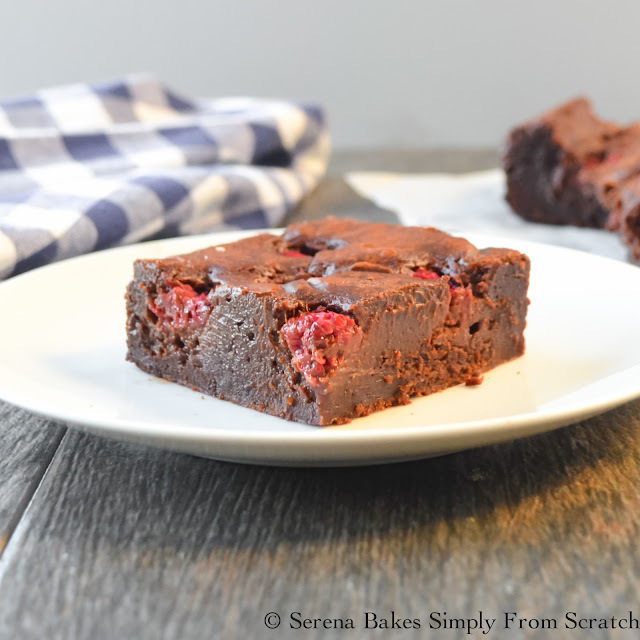 Rich decadent Raspberry Fudge Brownies are the perfect cure to your chocolate cravings! I found a container of raspberries needing to be used the other day before they went bad so I decided I was making a pan of Raspberry Fudge Brownies to tame my chocolate cravings. I don't know what it is but I'm always drawn to anything with the chocolaty raspberry combo, if it's an option on the dessert menu it's usually what I order. 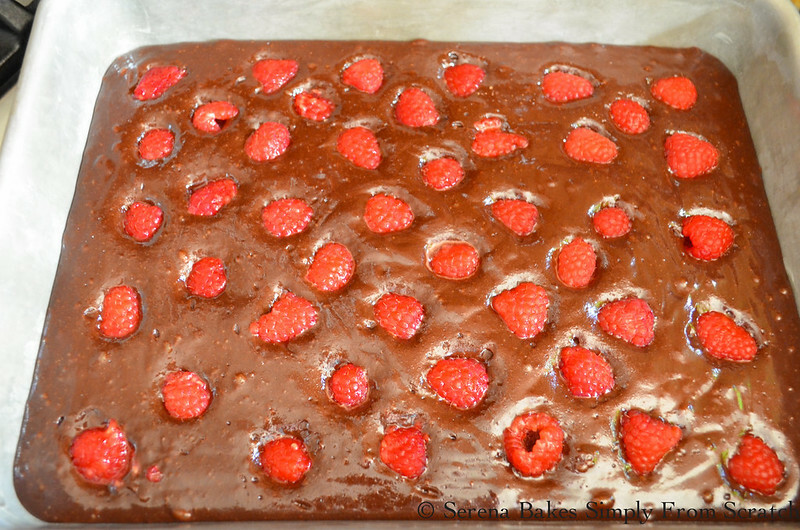 One year for my 11th or 12th Birthday I made a rich chocolate cake with fresh raspberries as the filling and these Raspberry Fudge Brownies remind me of that amazingly rich chocolate cake. I wish I would have kept the recipe for that cake because Grandma Lorna and I still talk about how good it was but these brownies are a pretty good equivalent. 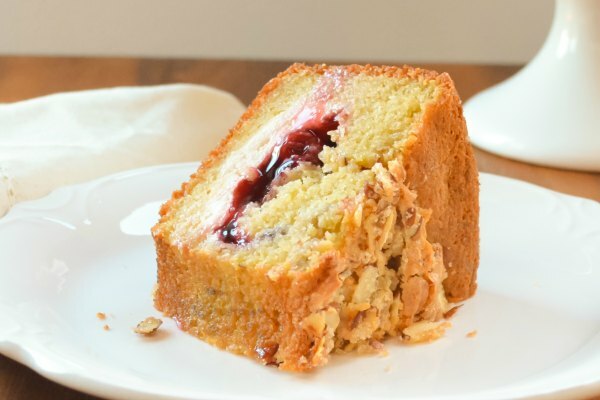 Next time Grandma is back on the mainland I'll be making her a batch of these bad boys to enjoy! 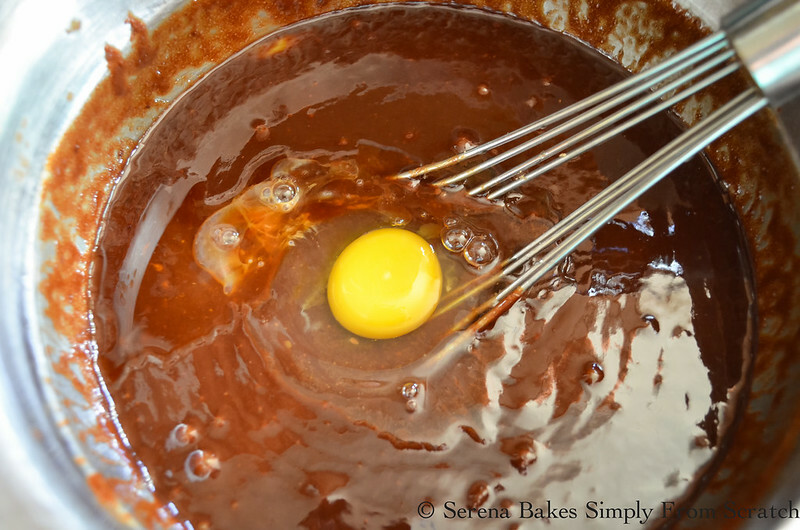 To make the brownies whisk together 2/3 cup Natural Cocoa Powder and 3/4 cup All-Purpose Flour or Whole Wheat Pastry Flour until well combined and set aside. In a medium size saucepan add 1 1/2 cups Butter and 1 1/2 cups Dark or Semi-Sweet Chocolate Chips. Cook over low heat until butter and chocolate are melted. 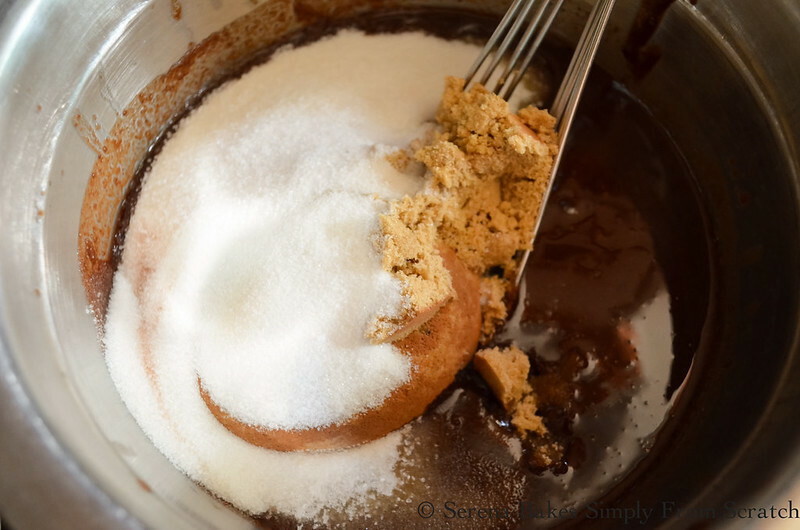 Stir in 1 cups Brown Sugar, 1 cup Granulated Sugar and 1 teaspoon Sea Salt until sugar is dissolved. Allow to cool for 5-10 minutes until room temperature. Stir in 6 whole Eggs 1 at a time, stirring well between each addition. With the last egg add 1 teaspoon Pure Vanilla Extract. 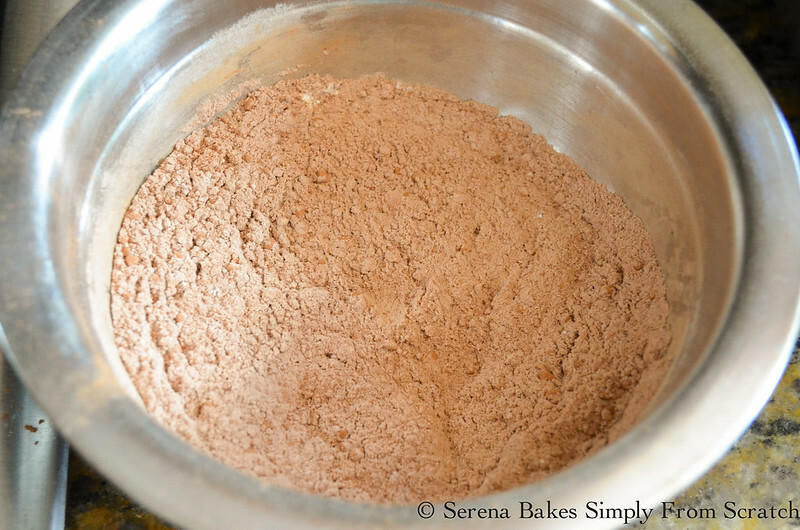 Add all the cocoa powder/ flour mixture to the butter mixture and stir until combined. Butter a 9"x13" pan and add brownie batter. Sprinkle 1 1/2 cups Fresh Raspberries over the top of batter and bake at 350 degrees for 45 minutes. Brownies will still be slightly loose in the center. 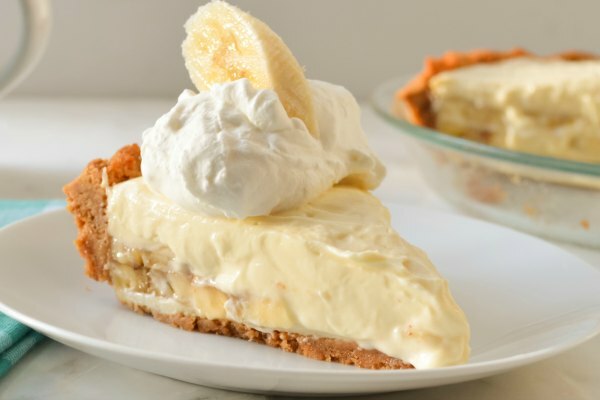 Enjoy plain or with a giant scoop of vanilla ice cream! These aren't low fat my friends but worth every calorie! Rich easy to make Raspberry Fudge Brownies. Butter a 9"x13" pan and set aside. 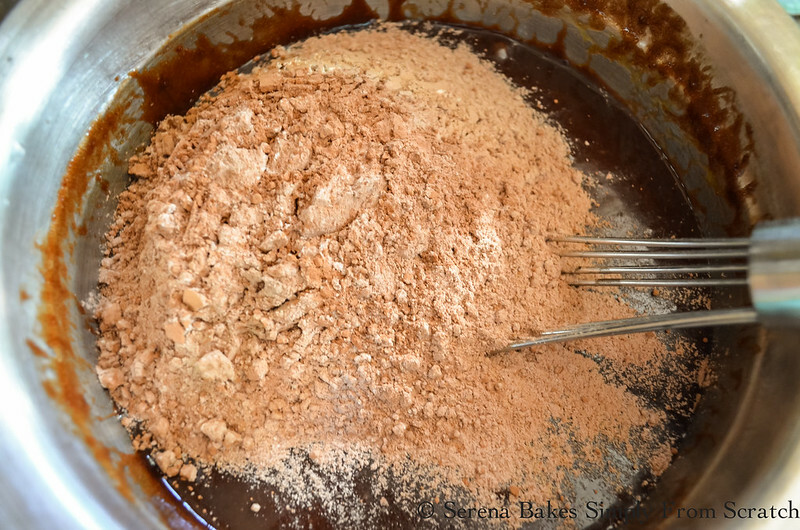 In a small bowl whisk together flour and cocoa powder until well combined and set aside. In a medium sized saucepan add butter and chocolate chips. Cook over low heat until butter and chocolate are melted. 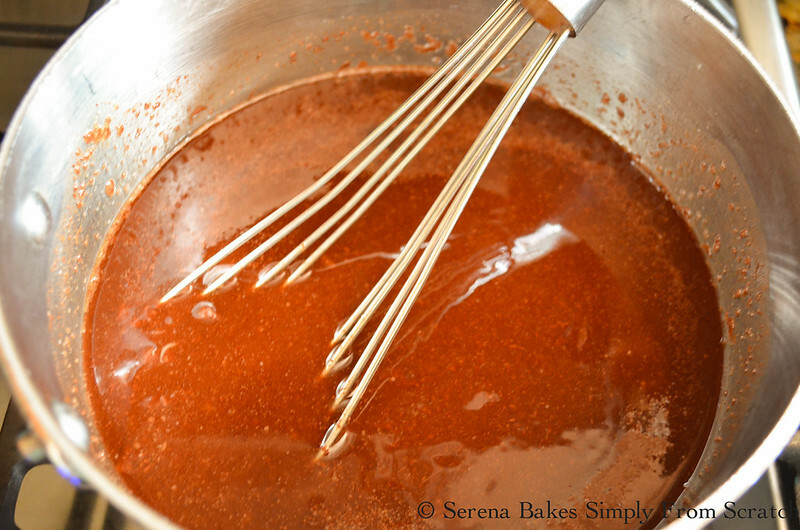 Remove from heat and stir in both sugars and salt. Allow chocolate mixture to cool for 5-10 minutes until room temperature. 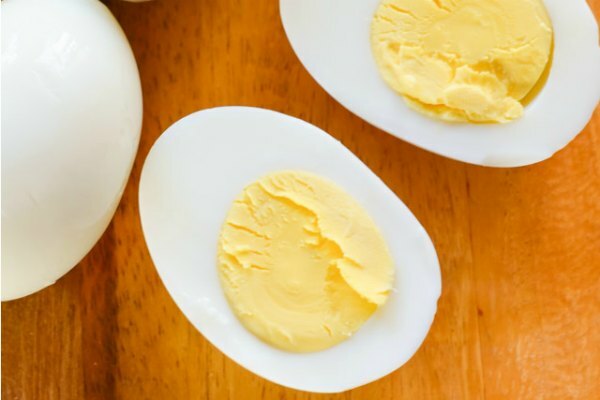 Stir in eggs one at a time mixing well between each addition. With the last egg stir in vanilla and mix until well combined. Stir flour mixture into wet ingredients and stir until combined. Pour batter into prepared pan and sprinkle with raspberries. Bake for 45 minutes until brownies are set but center is still slightly loose.